Santa Arrived Early For Another Customer! Congratulations to Norma Graniel! 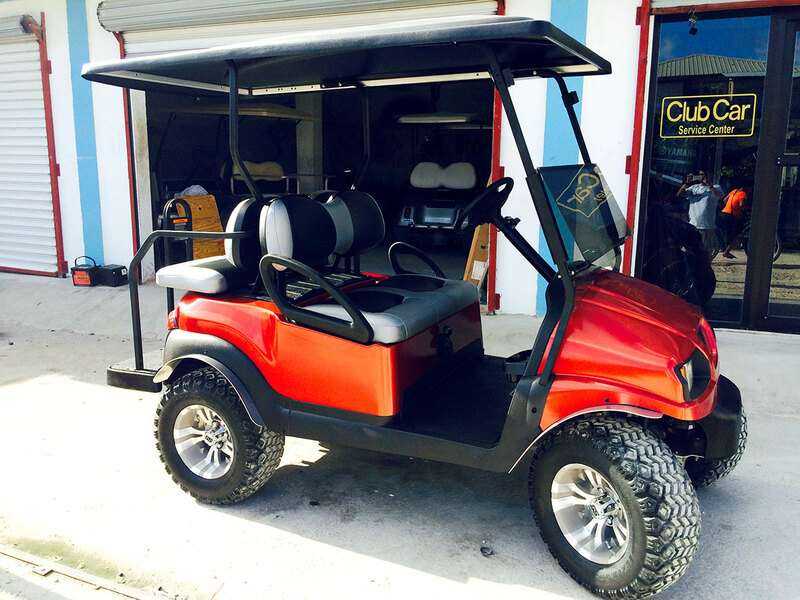 Congratulations to Norma Graniel on her Brand New Red Golf Cart purchased at Captain Sharks by her husband as a gift for Christmas. Santa did come early this Christmas! 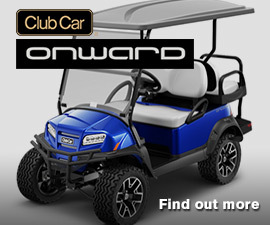 Call us at 226-3370 and make arrangements to purchase a Christmas gift for your love ones. We have lots of products to accommodate your loved ones. Santa Has Arrived Early! Congratulations to Mati Rodriguez! 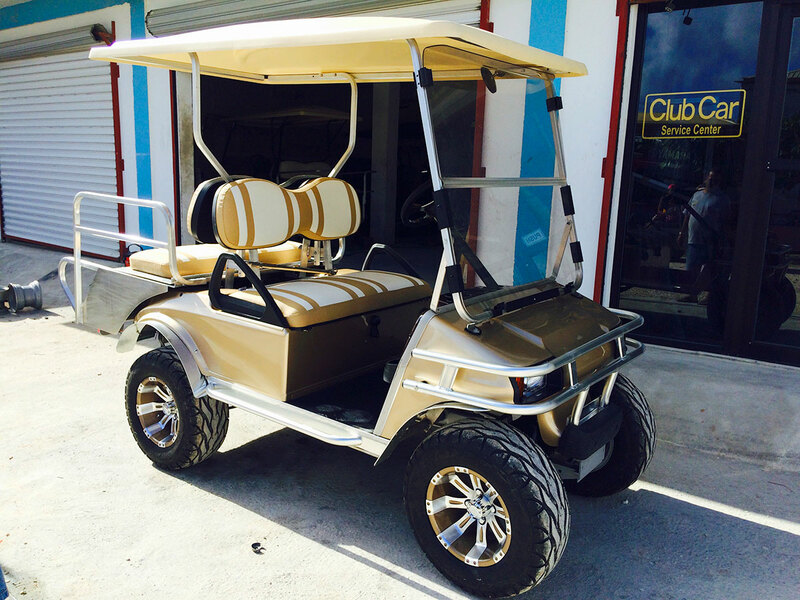 Congratulations to Mati Rodriguez on her Brand New Gold Golf Cart purchased at Captain Sharks by her husband as a gift for Christmas. Santa did come early this Christmas! Call us at 226-3370 and make arrangements to purchase a Christmas gift for your love ones. We have lots of products to accommodate your loved ones.